What do we know about multi-stage desert racing? 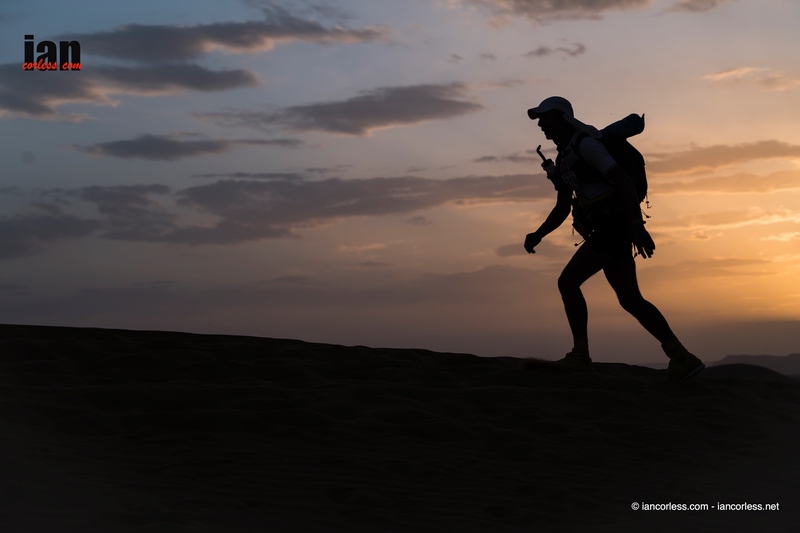 We have completed the Marathon des Sables in 2012, 2014, 2015, 2016 and 2017. Elisabet won the race in 2015 and 2017. She is also the Oman Desert Marathon Ladies’ champion, and has raced in deserts in South Africa, Namibia and Australia (she won the Big Red Run in the Simpson desert outright in 2016), having completed 13 multi-stages. 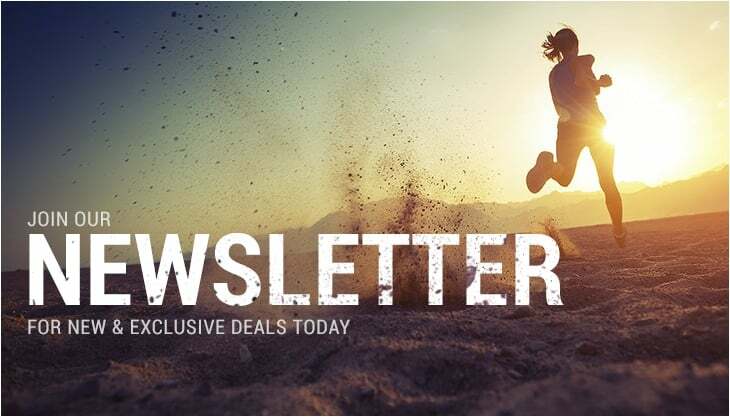 We have the most current MdS experience you will find amongst UK retailers specialising in desert running and we have kitted out desert racing competitors on the whole spectrum from elite to walkers for many years. We always give personalised advice and listen to each individual’s needs, tailoring kit suggestions to balance race ambitions, experience, preferences and budget considerations. If we don’t think it is right for you, we won’t try to sell it to you. It’s that simple. Race = You go to extreme lengths to save weight and you are happy to be pretty uncomfortable if it means you can carry less. You are a fairly light and small / mid sized runner. If you are aiming to race fast but have large build you need to apply some common sense here. 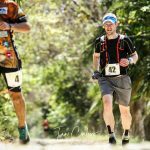 For example will you need more food and a larger sleeping system than a smaller runner and how might that impact on your pack size? You’re aiming for a pack weight near the minimum allowed. Mid Pack = This really covers a large portion of runners with a wide range of ambitions but excludes the most extreme racers and those who feel they need a lot of comfort. We assume in this category that you are “mid obsessive” about weight but will balance weight reduction with decisions to still maintain some comfort and aid recovery. You’re probably looking at a pack weight of 7-9 kgs as a rough guide. Cross The Line = Your primary concern is to have a good race experience and to finish. You will prioritise your comfort and recovery. You may be a walker. You are still interested in saving weight where possible but it’s not your primary concern. Your pack weight is probably 8 -12 kgs as a rough guide though we encourage you to keep it light. Women ( ) = Here we indicate the suitability of the product for women whether a women’s specific product or not. With a store account you will also automatically collect our loyalty “Kit Points” on your purchases. You can then convert these to discounts on future purchases.